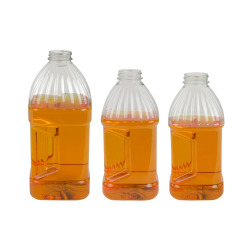 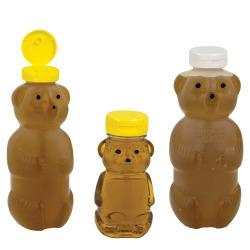 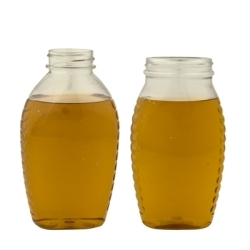 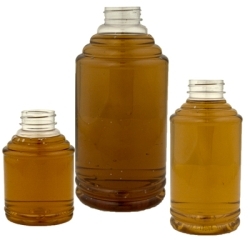 PET Clear Condiment Bottle | U.S. 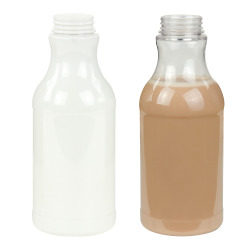 Plastic Corp.
A unique, good-looking alternative to traditional dressing, sauce and mayo containers. 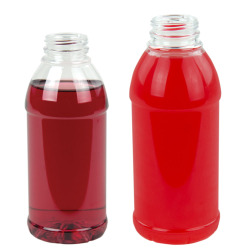 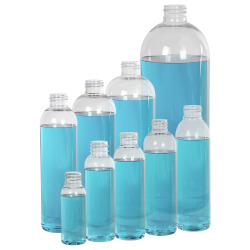 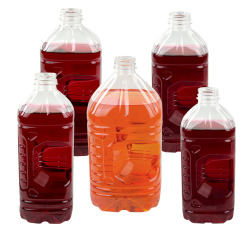 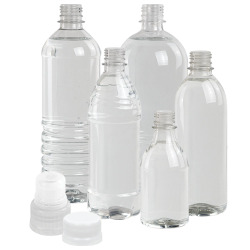 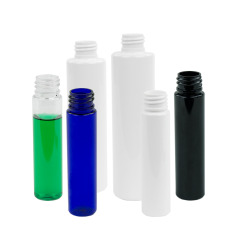 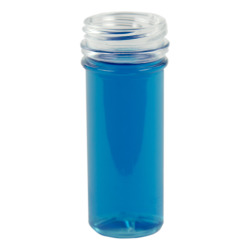 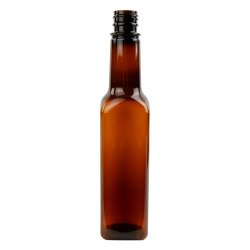 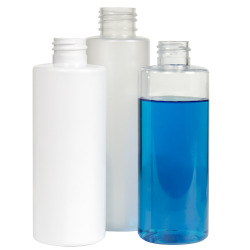 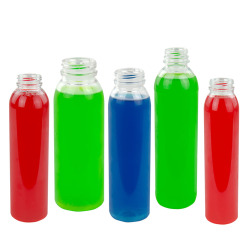 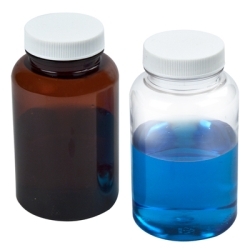 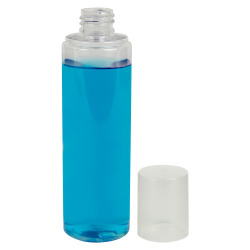 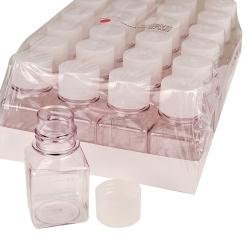 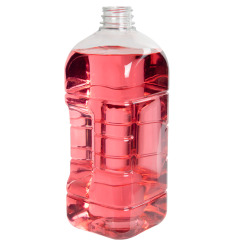 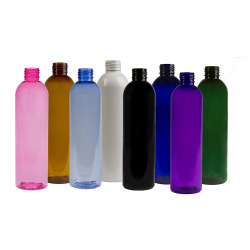 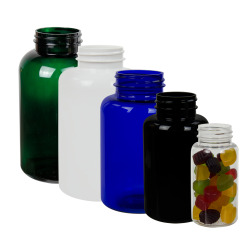 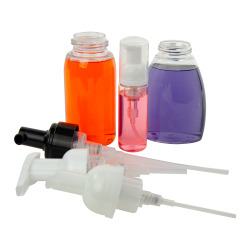 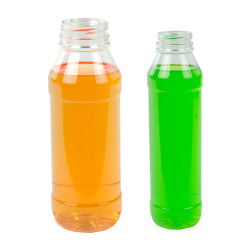 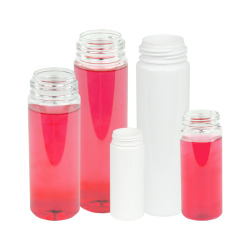 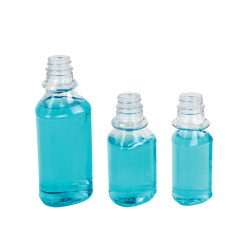 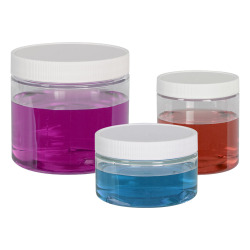 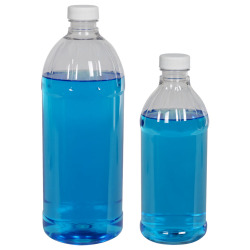 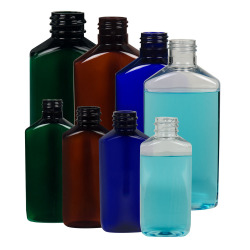 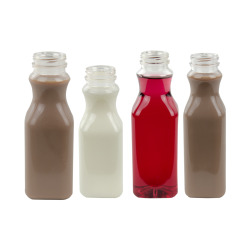 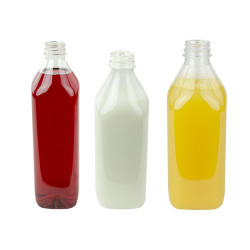 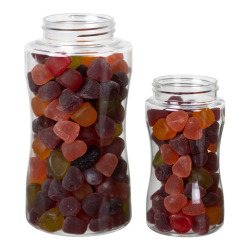 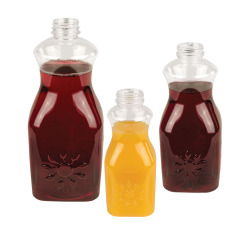 Smooth rounded edges make the bottle easy to squeeze without crimping the bottle. 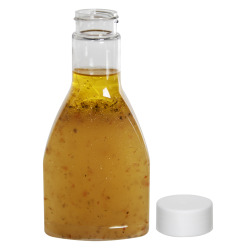 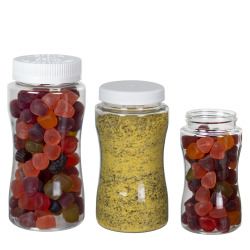 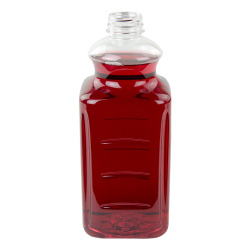 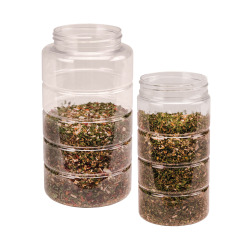 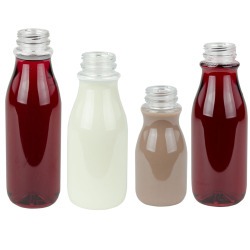 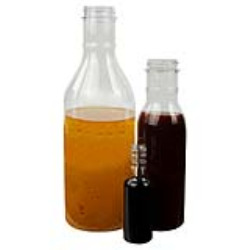 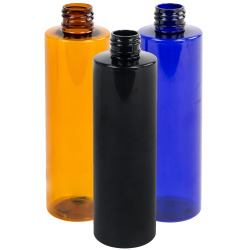 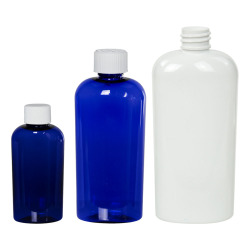 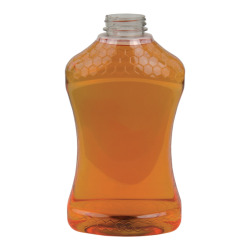 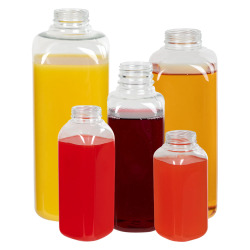 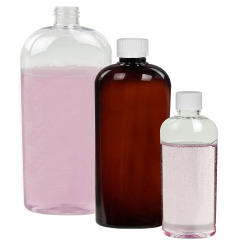 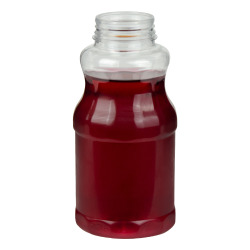 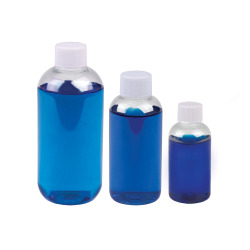 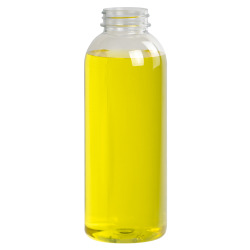 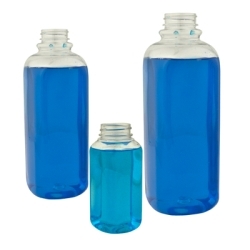 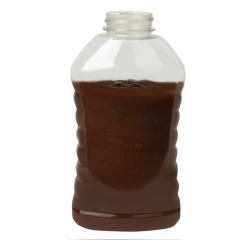 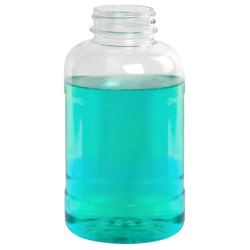 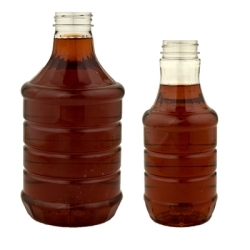 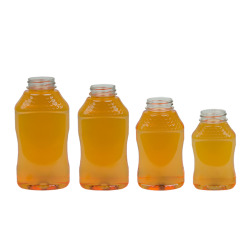 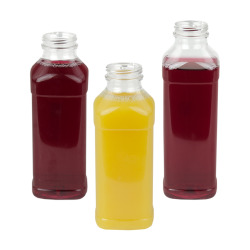 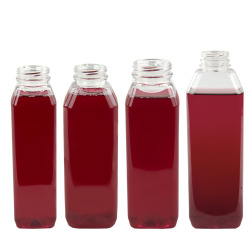 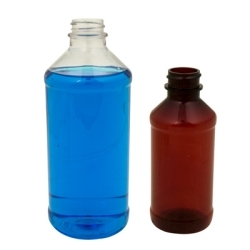 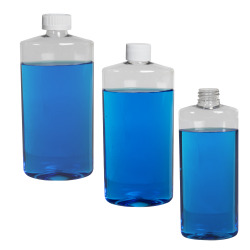 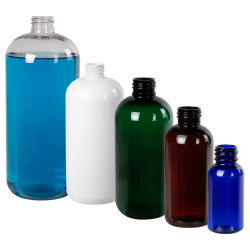 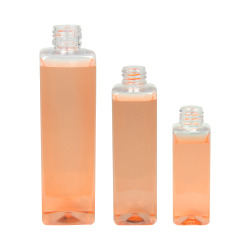 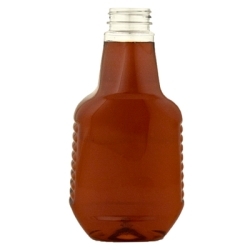 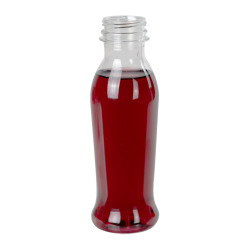 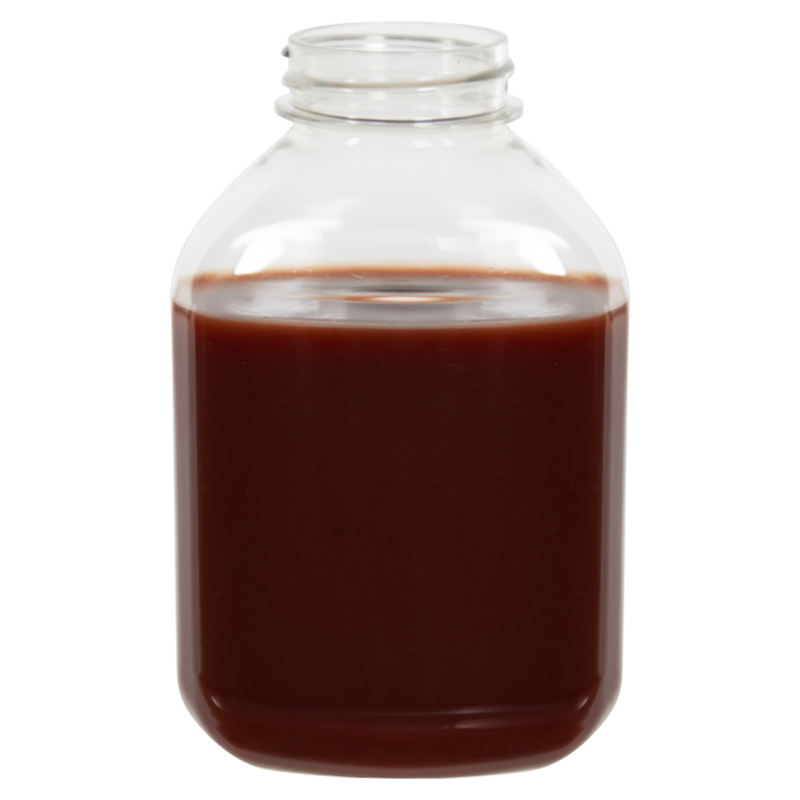 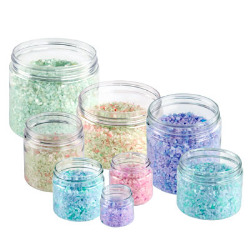 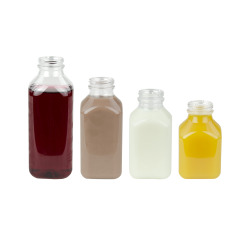 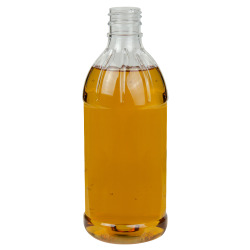 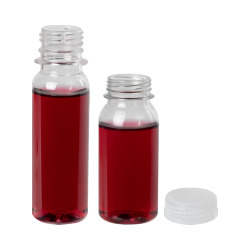 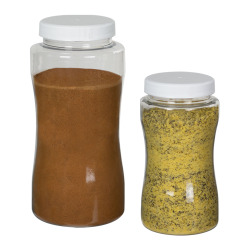 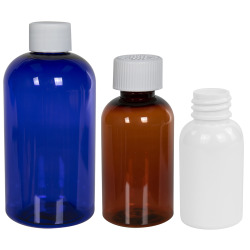 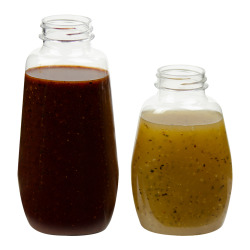 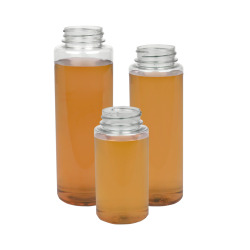 This PET condiment bottle is ideal for the food and beverage industry, and is perfect for condiments, sauces, marinades, and more. 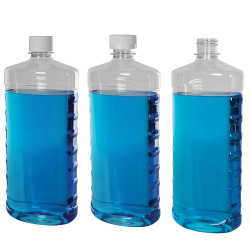 Dimensions: 2.90" L x 1.97" W x 4.63" Hgt.